1. Is the real estate agency dedicated to leasing property? It’s not uncommon for agencies to place most of their efforts into property sales rather than property management, with junior or administrative staff looking after the managed properties. You need to engage with an agency and management team that is passionate, full qualified, highly experienced and 100% dedicated. At Changing Places these qualities are just the start, we also ensure that our team is trained in sales and negotiation on top of property management services, to ensure the highest possible rental price is achieved. Find out more here. 2. How experienced is the property manager? When you’re putting your precious investment in someone else’s hands you want them to not only be experienced and efficient in property management, but also in tenancy and landlord legislation. 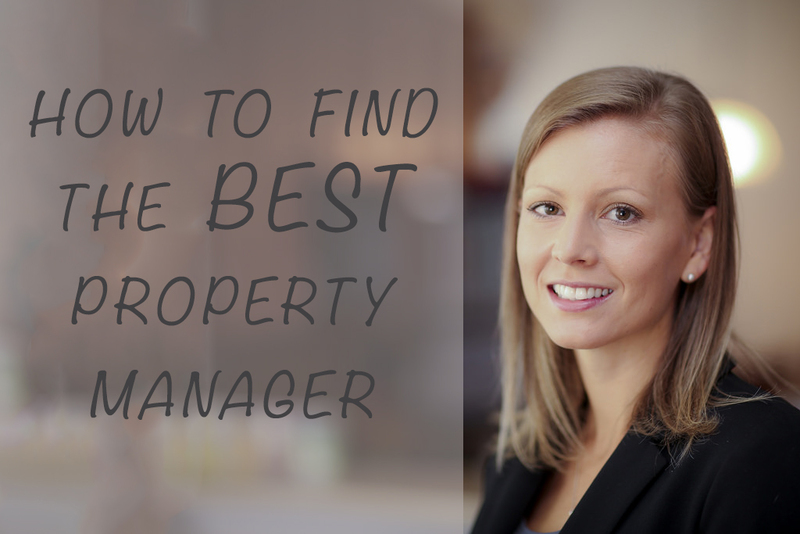 The right property manager will be passionate, dedicated and trustworthy. 3. Is there a written proposal? You should always receive a written proposal from every property manager you are considering engaging with. Property Managers that are willing to go the extra mile with a written proposal explaining their professional rental valuation, backed with comparable rentals as well as a summary of services indicates the property managers and agencies competence and proficiency. 4. How often and what days will the property manager show your property to perspective tenants? Good property managers should show your property in extended hours and weekends to ensure they receive the biggest pool of applicants. Changing Places prides its self on always showing properties in these extended hours and has proven to be the best way we find the right tenant in the shortest timeframe. 5. What if there are problem tenants? Hopefully something you will never encounter, however what does happen if something goes wrong? You need to be sure that your property manager can protect your rights as a landlord. It is extremely helpful to have a property manager equipped with the ins and outs of tenancy law and VCAT. Find more about Changing Paces Property Management Team or call 1300 130 998.